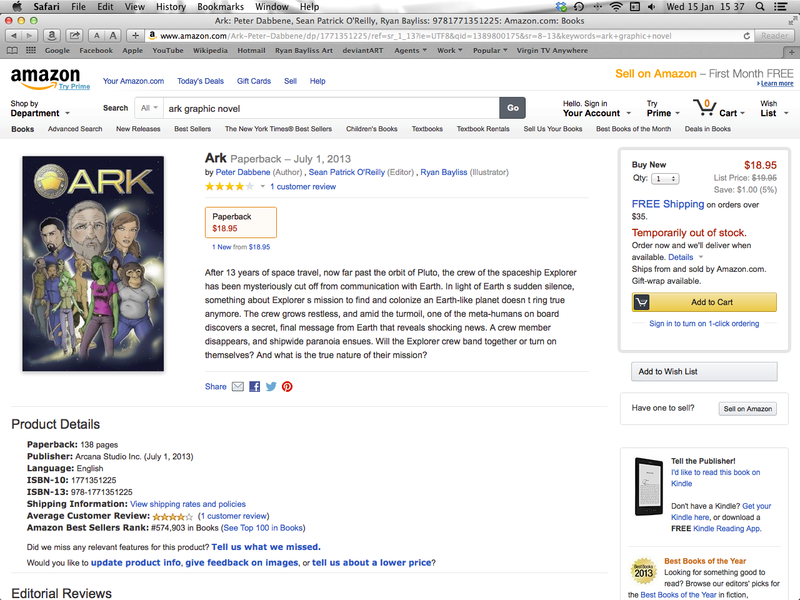 Finally "ARK" is available to buy in print. 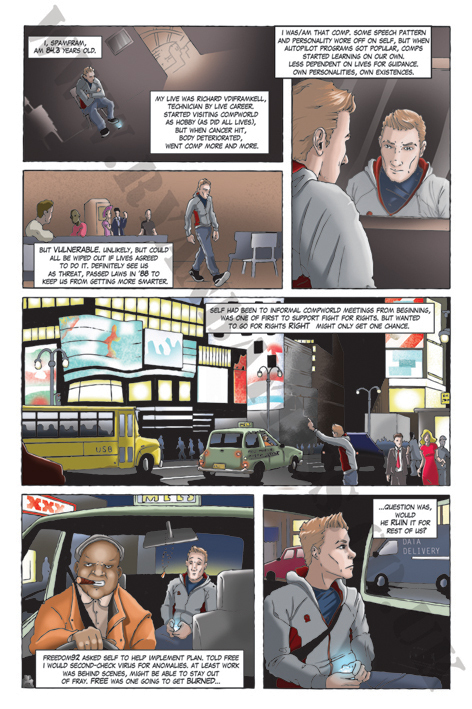 Here's a new page for my new book. I still have a LOT of pages to draw but i'm slowly chipping away at it. 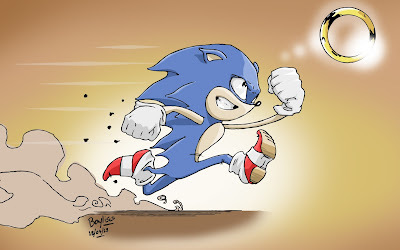 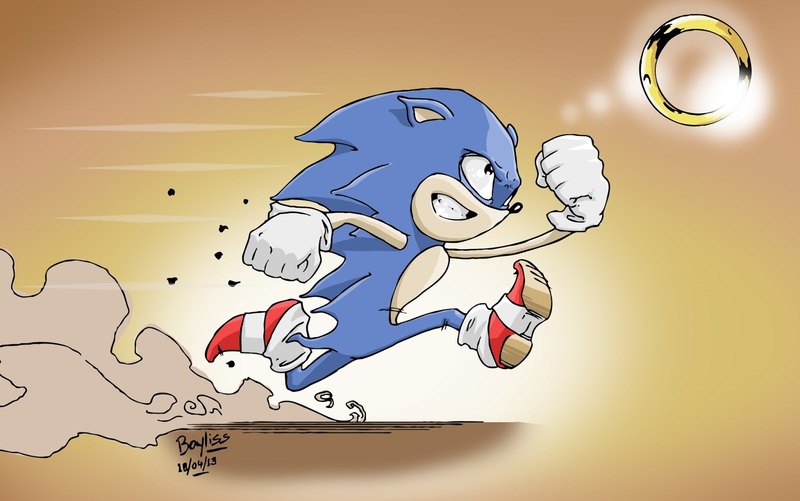 Since yesterday was Sonic I thought it only fair that today is Mario. 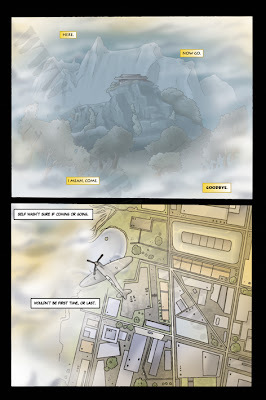 Here is a perfect review of ARK from Dustin at www.comicbastards.com. A review for ARK has been posted on modernagecomics.tumblr.com. 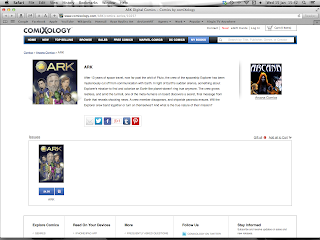 ARK is officially for sale for $4.99 at www.comixology.com BUY IT! 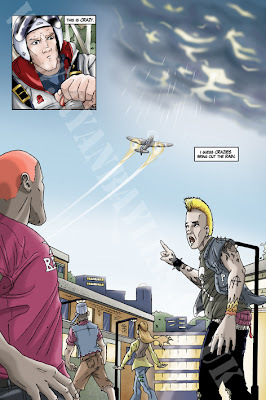 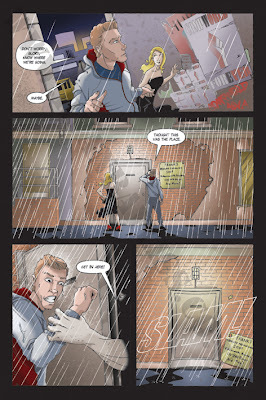 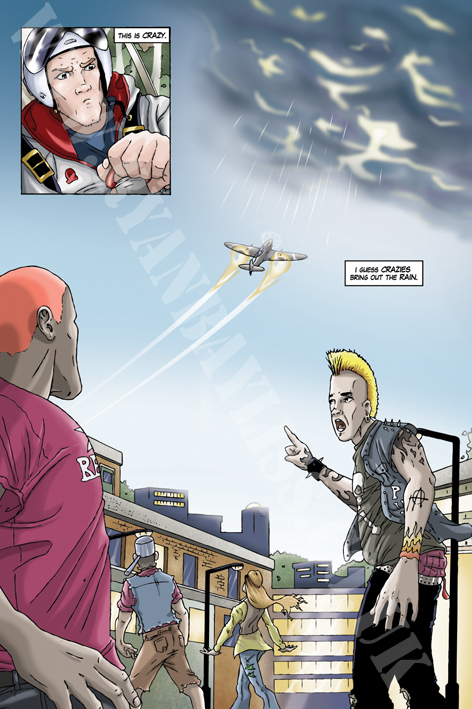 Ark is finally being released digitally on www.comixology.com today and it will be printed later this year. 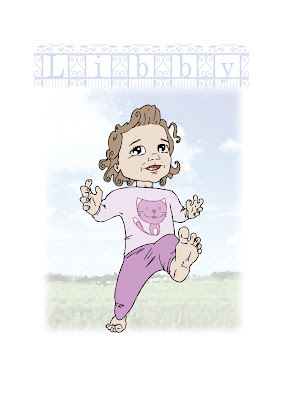 Here's a little commission for a little girls first birthday.